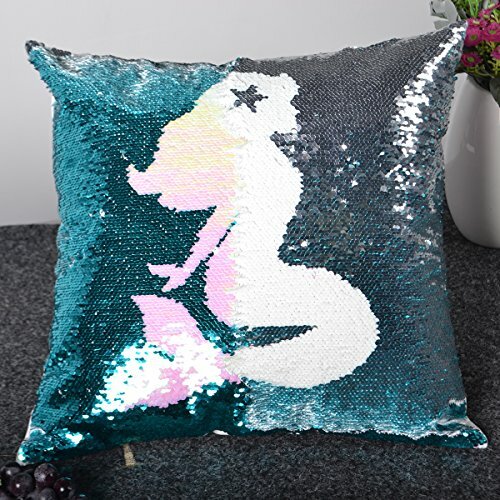 Mermaid Sequin Fabric for Mermaid Pillows And MORE! Have you ever heard of mermaid sequin fabric before? Watch this quick video and see the magic in action! 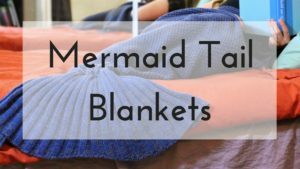 A creative spin on mermaid fabric! Great question! I recently went to Joann’s and Michael’s my local fabric stores. 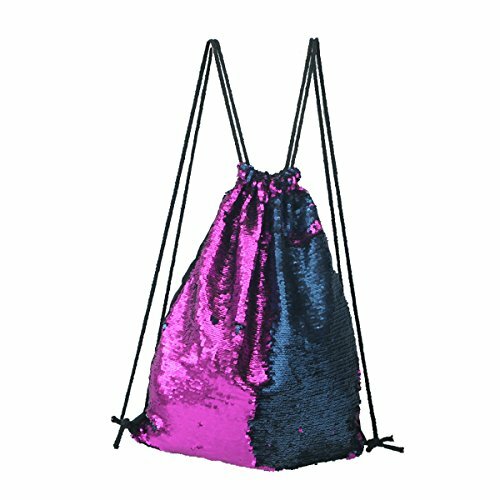 Both had “sequins fabric” but it wasn’t the two-toned reversible sequin fabric that is multi-color changing like the video above. I recommend buying off of Amazon or Etsy by the yard. Personally, I would rather buy online than take my chances hopping fabric stores to find exactly what I am looking for. 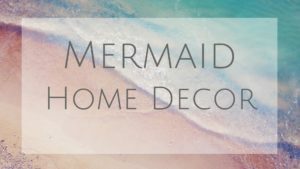 They have plenty of colors to choose from that will match your Mermaid Home Decor whatever it may be. 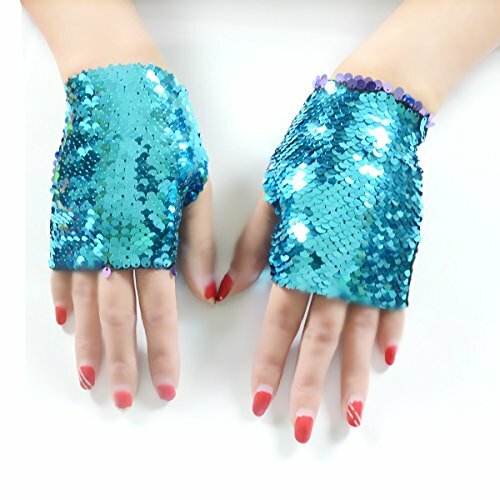 You can expect to spend around $30 a yard for the higher quality mermaid sequin fabric. What do people use mermaid sequin fabric for anyway? 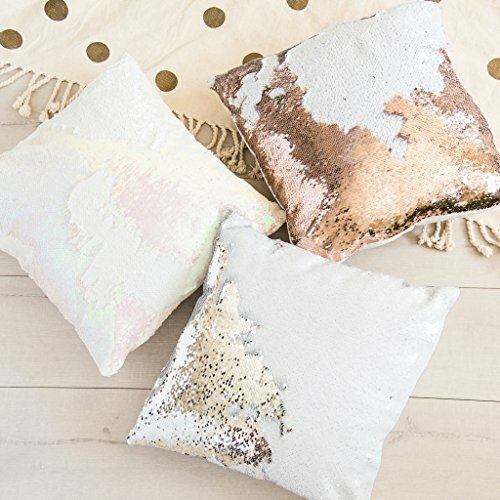 What are you going to make with your sequin fabric? I have listed a few links for related products already out there to get your creative juices flowing. Comment below and let me know what mermaid project you are working on! This is a simple project you can do to start working with sequin fabric. Make sure to use the high-quality fabric as you only need 1 yard! 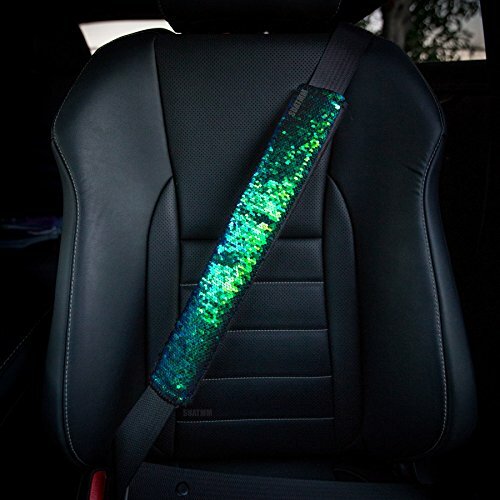 Fun, simple, and a way to keep kids entertained while driving with these shiny sequins. How clever! Use sequin as a backdrop to write messages or create art. So sparkly! Any dance performanes happening soon? This could be a great thing or a super distracting thing. What do you think? What a great idea! 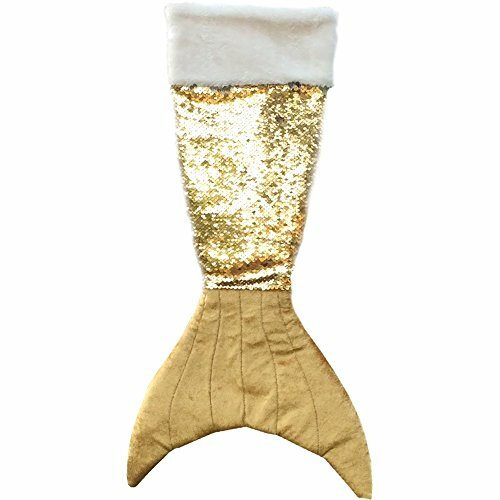 Use double sided sequin fabric for a Christmas stocking! This are totally in right now. Also a great way to meet other mermaids. It could also just be a tote bag if you didn’t want to mess with a zipper. Having a new years eve or Halloween party? 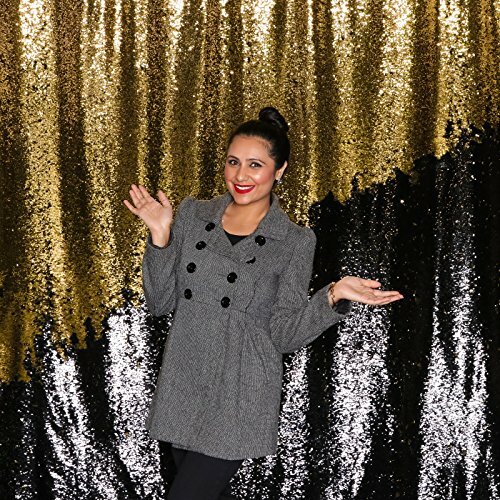 These are super fun for photo backdrops! I have also seen these used as table runners. What are mermaid sequins anyway? 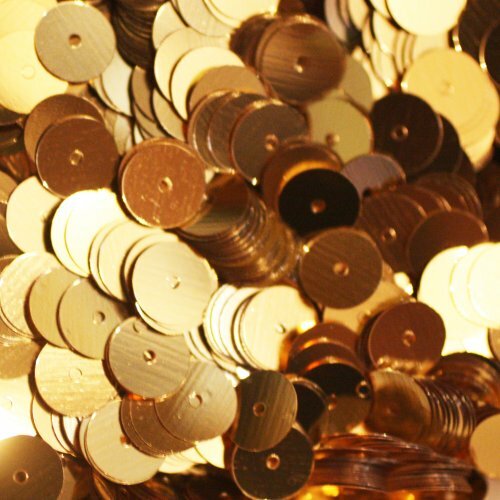 Sequins are flat beads densely sown together in different patterns. Fun fact, sequins use to be made out of metal but now mostly made of plastic. The basic flat bead has a hole in the middle, but the reverse sequin bead has the hold to one side giving us the two-tone flip. Do you see the difference? This allows the sequin bead to be moveable. Mermaid sequin fabric has a two-tone sequin disk-shaped bead. This is what makes the different colors as you move the sequin beads. How cool is that? Sewing with sequins is not an expertise of mine, so I found a great blog post on sewing with sequins that will help no matter what you are making. If you are looking for a Pillow tutorial this one is great to start with. Most pillows are 16×16 inches, or 18×18 inches. Note * if you are making a mermaid pillows, stay away from stretchy fabric. 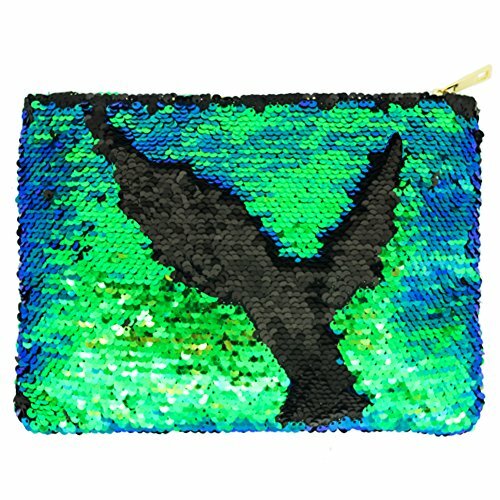 By now you are enchanted with the magic of mermaid sequin fabric, but how can you tell which is quality before buying? I have a few suggestions for you. Polyester/Polyester Knit, Mesh, Spandex, Chiffon, Taffeta, Silk Dupioni are all good quality base fabrics to choose from. 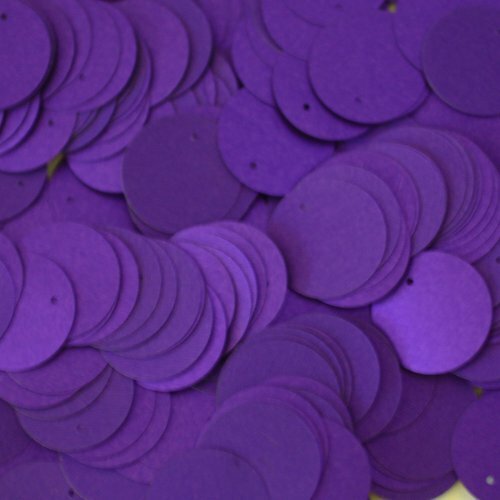 Quality sequin fabric will have a shiny side and a matte side. This will add to the “pop” of the shiny side and make it look professional. 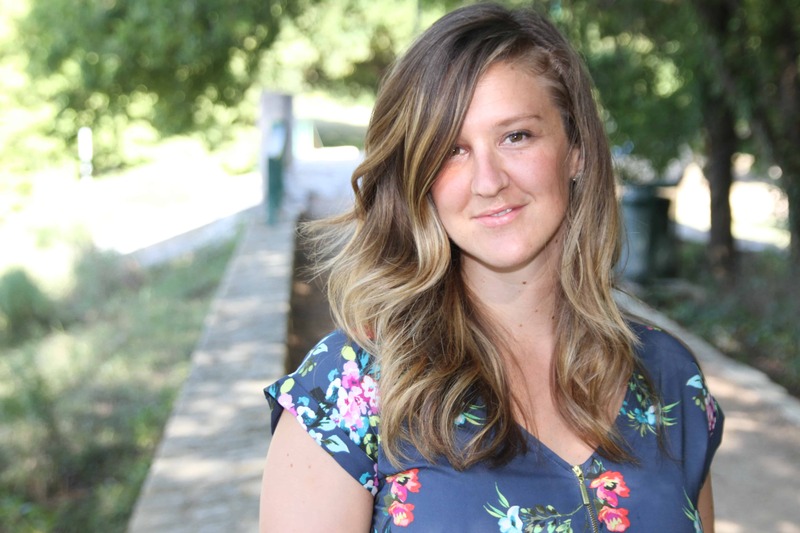 Find sequins that are closely knit together and flip with ease. Avoid super material like; stretchy spandex fabric, sequin mesh fabric, velvet fabric, lace fabric, satin fabric or tulle if you are trying to make any of the above items. The best size is a 5mm sequin. Avoid the ones that are too big and feel flimsy. Can you see the dark edges where the sequins change in this photo? This is also a great indicator of the fabric is quality. Avoid sequins that are too big, or to spaced apart. Let me know what mermaid project or what color mermaid pillow you are working on. I would love to hear from you. These are also a great option as a unique gift for birthdays or holidays! Looking for other projects? There are tons of mermaid fabrics to choose from! I wisH! 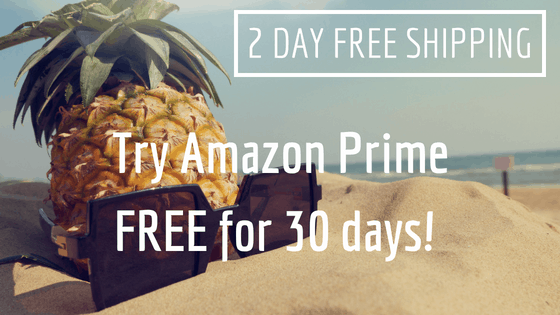 I added the links to Amazon where you can purchase there. I LOVE mine… It was cheaper then therapy 😉 Let me know if you have any questions! How do they make those pillows with messages underneath? Hi Karen! Great question! They essentially use different colored sequins in the pattern so the words show up when they are all pushed one way, then disappear when you push the sequins another way. I hope that helps!